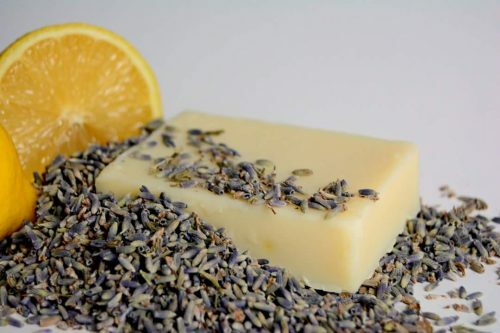 Short Product Description: Delicious scent of lavender combined with citrus. Leaves your skin feeling hydrated and fresh! 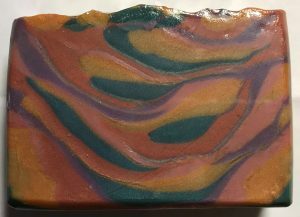 Ingredients: Olive Oil, Coconut Oil, distilled water, Coconut milk, sodium hydroxide*, sustainable red palm oil, Grapeseed Oil, essential oils of Tangerine, Orange, Lavender and Lemon. *Used for saponification process/does not remain in finished product.